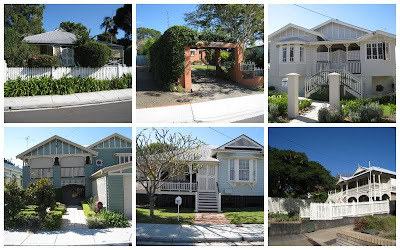 My friend Alexis is living in Austrailia with her husband and little girl this summer and she posted these pictures of some houses in her neighborhood. They make me melt! Especially the one on the bottom left.